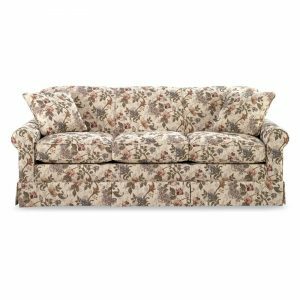 Leah Sofa. England’s Leah leather match collection is the simple solution to your decorating needs. 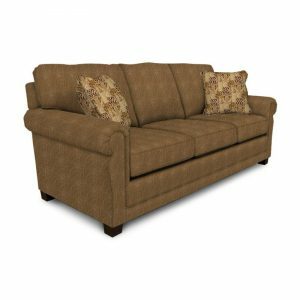 Its deep seat, block leg, and rolled panel arm make a great transitional style that works well with any home decor. 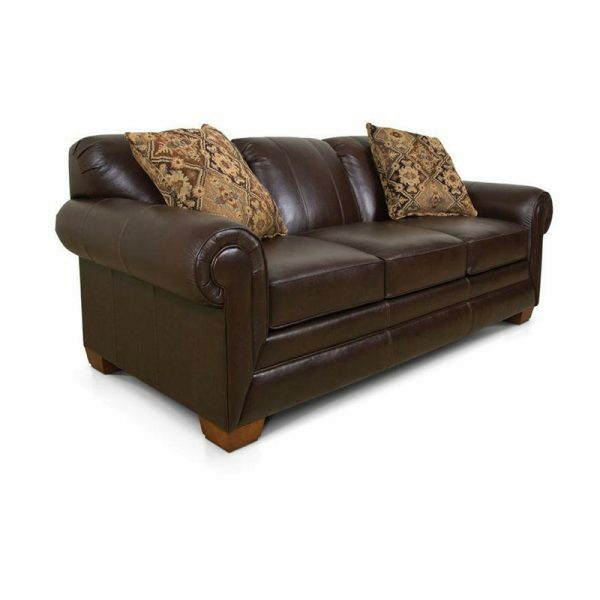 Available in over 20 colors of leather and delivered in 30 days or less! 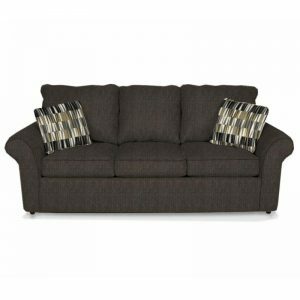 The Leah collection also features a sectional available with or without a chaise, sleeper, and cuddler, sofa, loveseat, chair, ottoman, chair and a half, ottoman and a half, and queen sleeper. Please see our Monroe collection for alternate cover options.